World breaker and sun killer: Invictus has come to remake us all into his vision of perfection – he just needs to burn everything in his path first. In the New Guardians’ most desperate hour, Red Lantern Bleez returns, but is even her rage a match for the wrath of a living god? 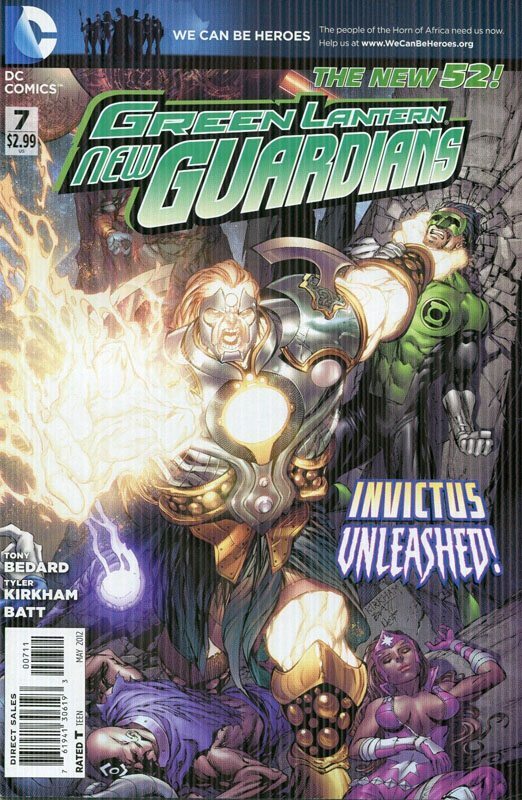 All this and the origin of Invictus – and how it all ties back to Larfleeze!